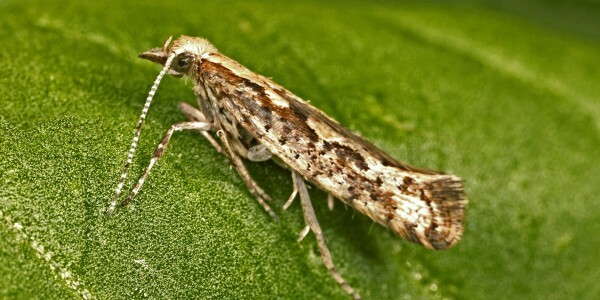 Who is responsible for GM moths? Responsive Research: Which Research? Whose Responsibility?